La bella Italia. 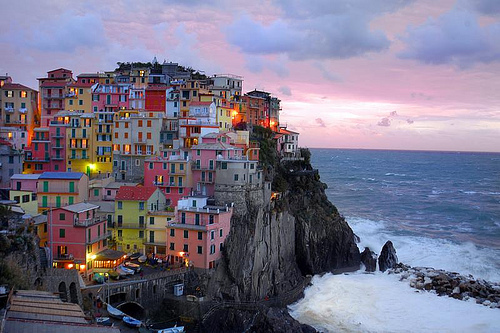 i want to visit Italy sooooo much! I have been learning Italian for a couple of days and I amor how it sounds! Piacere di conoscerla/. Wallpaper and background images in the belas imagens club tagged: beautiful pictures italy. This belas imagens photo contains área de negócios, centro, distrito de negócios, centro da cidade, and no centro da cidade.